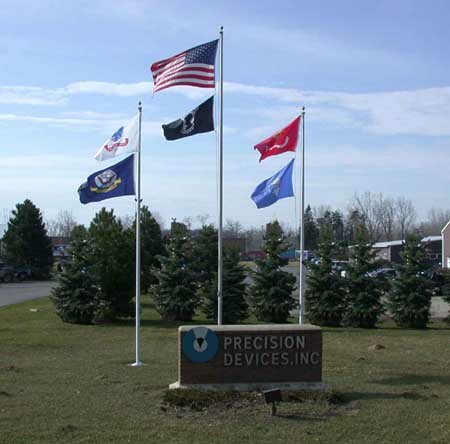 Precision Devices, Inc. is the American dream come true. Two engineers, Tom Preston and Joe Kormos following a plant layoff saw a narrow unattended segment of the quality control market and moved to fill that void by forming Precision Devices Inc. in 1971. PDI products and services include Surfometers, Profilometers, Indi-Ron for roundness and the MicroAnaylizer for surface profile. Indi-AC dimensional gaging, Center Line and Tru-Ax ball arbors and chucks, Hydraulic Arbors and Chucks, Sweep Gages utilizing the Ball Arbor and Hydraulic type arbors. We make available Field Service Technicians to perform remedial and preventative maintenance on our larger computer controlled profiling systems. We design and build special gages of all types, especially for the gear industry. PDI has the ability to work to very close tolerances, in the millionths; this plus all the products offered places us in an exclusive field. PDI responds quickly to our customer needs and work closely with you to design and develop quality control and inspection products to meet your precise requirements. Let PDI be your next stop for gaging. Let us supply our experience and knowledge to supply you with the finest there is in the gaging industry. PDI has the facilities, state of the art equipment and highly trained personal to work to the precise standards required in the quality control field. PDI has over 30,000 square feet of floor space and five acres of land to provide room for expansion. We are located close to Detroit Metro airport and interstate highway US 23 is adjacent to our facility. 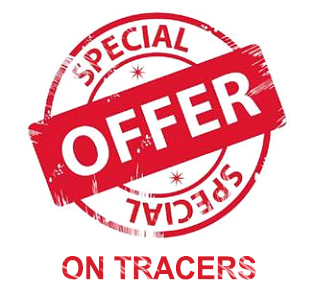 We use all major delivery services such as UPS, FedEx and DHL. A demonstration and conference room is available to examine PDI products and to provide evaluations of your sample parts. Precision Devices Inc. is ISO 9001:2008, certified by NSF International Strategic Registrations, Ltd. Copy of our Certification [PDF]. Read about our ISO certification.